2018 Acura MDX in Jacksonville, FL at Acura of Orange Park. The 2018 Acura MDX from Acura of Orange Park in Jacksonville, FL, is a luxury SUV with plenty of great features to love. From the exterior to the interior, everything signifies convenience and comfort. Jewel Eye LED headlights with automatic high beams illuminate the night, and the signature, diamond pentagon grille makes a bold statement. Loading up the trunk is easy with the standard remote-linked power liftgate. Three rows are ready to entertain you and your guests inside. The second-row moves at the push of a button for easy access to the third-row. Both fold down to create up to 90 cubic ft. of cargo space. The Acura premium audio system works with Bluetooth hands-free connectivity so you can stream your favorite music. A multi-view rear camera is there when you want a better look. 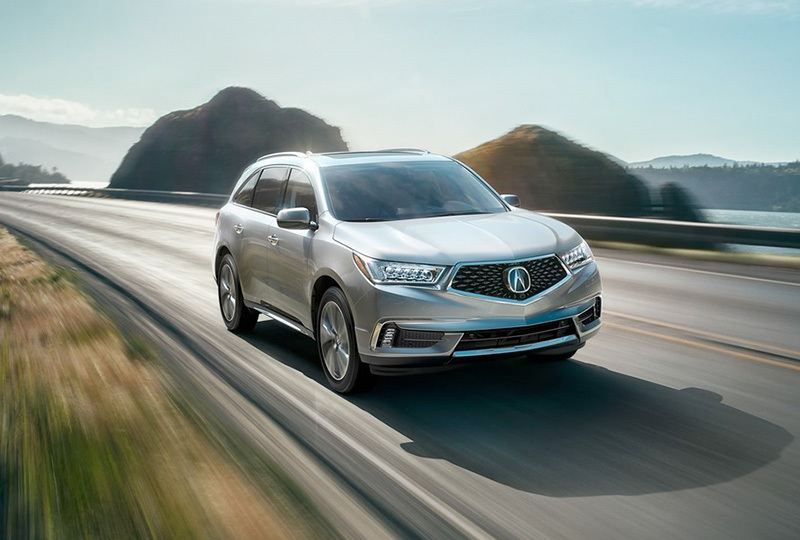 Our 2018 Acura MDXs are waiting for you, and we've got deals you can't miss. Plus, new auto loan rates are at an all-time low. Call us today at 855-314-5737 to schedule a test drive or visit us at 7200 Blanding Blvd., Jacksonville, FL 32244. We look forward to seeing you in the 2018 Acura MDX you've always wanted! Form and function strike an impeccable balance. The reengineered exterior of the MDX ushers in a bold new era of expression. 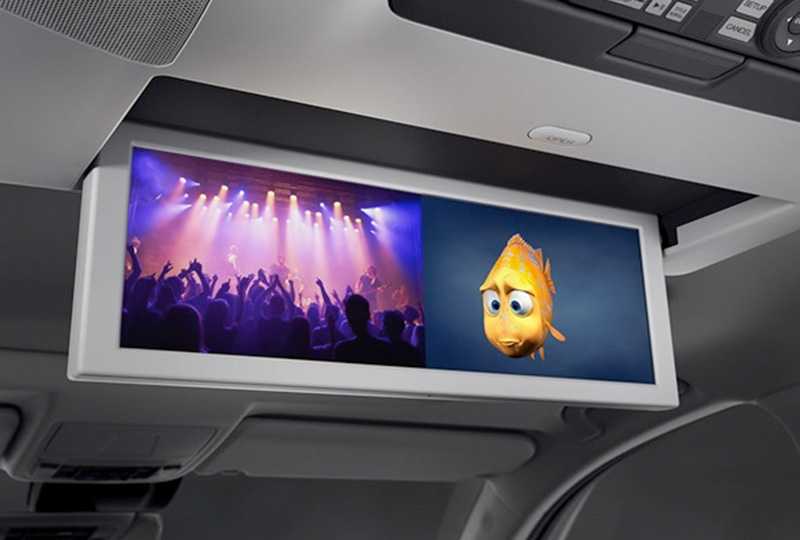 Transform the second-row into a theater. Complete with sun shades, wireless headphones and compatibility with most electronics like smartphones, HDMI devices and the Xbox One®. An available split screen means those in the back don't need to agree on what to watch. 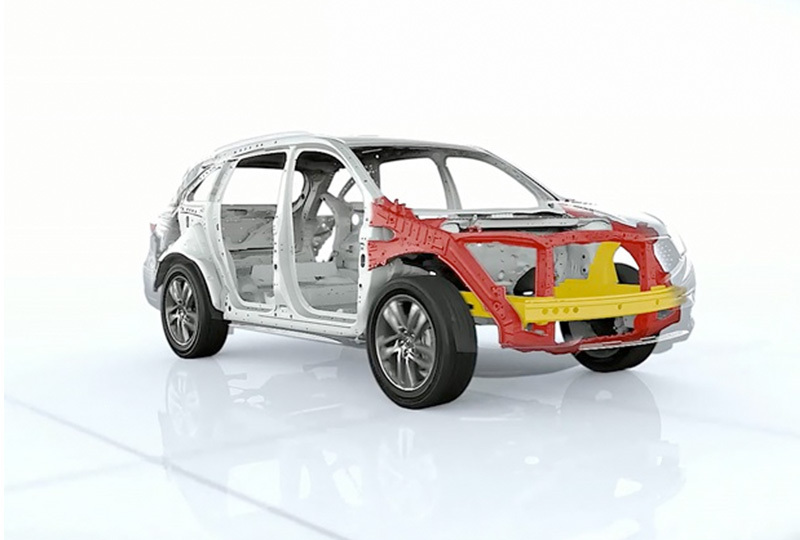 The first line of defense in collision safety is in the structure of the car itself. 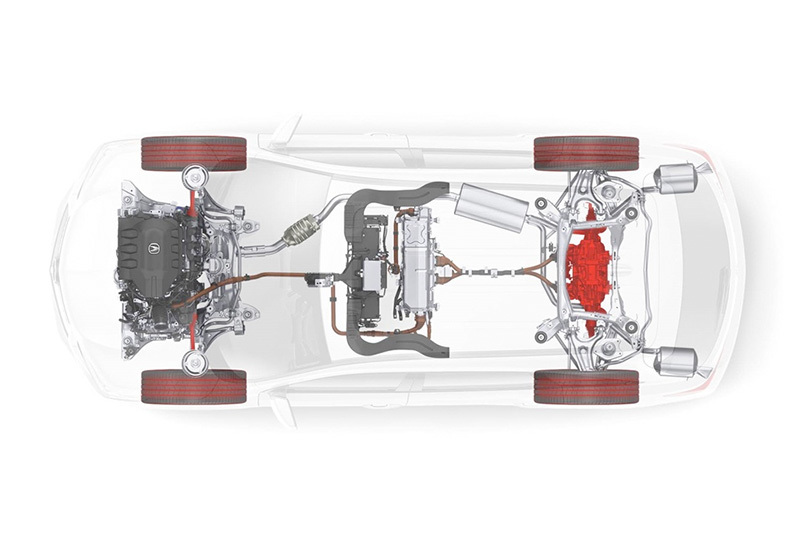 Our Advanced Compatibility EngineeringTM body construction is integrated into every Acura model, including the MDX, to help reduce and disperse forces in front crashes. Prices shown are Acura suggested retail prices only and do not include taxes, license or destination and handling charge. Destination & Handling charge is $950 for sedans and $975 for SUVs. Acura vehicle accessory costs, labor and installation vary. Dealers set their own prices. Please consult your selected dealer.